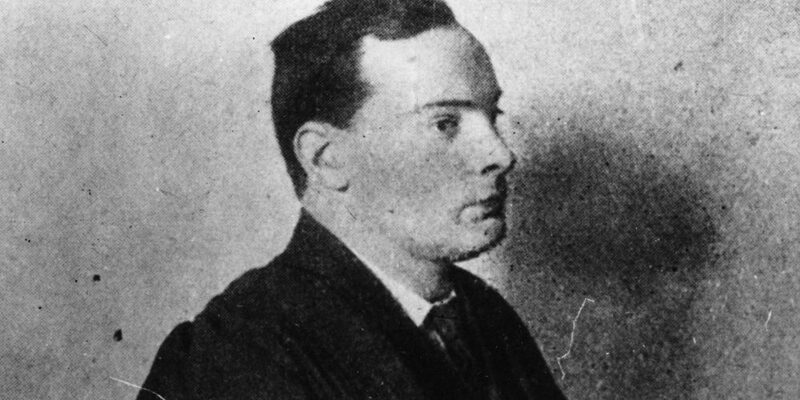 Patrick Pearse is an often misunderstood revolutionary leader. 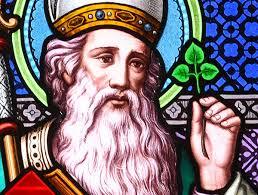 He is seen more as a romantic nationalist when compared with James Connolly. Indeed even today some on the left criticise Connolly for making an alliance with Pearse and the Irish Volunteers in 1916. The problem with this simplistic view is that it completely fails to understand that Pearse was as much of a revolutionary as Connolly. Lenin said that the great misfortune of the Irish was that they had risen too soon, before the revolutionary upheavals elsewhere in Europe had time to occur. 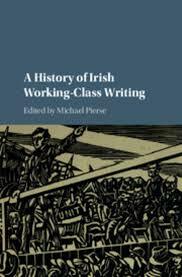 The Great October Socialist Revolution had a massive influence in countries such as Ireland, with mass rallies to celebrate it and the occupation of work-places around the country having a powerful effect on Irish political consciousness. This created the conditions that allowed some of those involved in the national liberation struggle to form the first Communist Party of Ireland in 1921. Pearse began his political life as part of the Irish-language movement, joining Conradh na Gaeilge at the age of sixteen and becoming editor of its paper, An Claidheamh Soluis, at twenty-three. He took inspiration from such Protestant republicans as Wolfe Tone and Robert Emmet, embracing the Irish republican ideology which was, of course, founded by Presbyterians. This is contrary to the idea that Pearse was a fundamentalist Catholic. At the time of Pearse’s political awakening, republicanism was the most revolutionary ideology in Ireland. Karl Marx and Frederick Engels had supported the Fenian prisoners, and the Fenian movement were the Irish representatives in the First International. Pearse would later be one of the leaders of the Irish Republican Brotherhood. Pearse had a radically different understanding of education from the prevailing views. His experiments at his own school, St Enda’s, were completely different from those of the “Murder Machine,” as he characterised the British schooling system in Ireland. He saw the task of the education system as preparing young people for participation in democracy, as an environment in which it was necessary to create “freedom to the individual school, freedom to the individual teacher, freedom as far as may be to the individual pupil.” His understanding of education was completely revolutionary, and has many lessons for today. Pearse was a revolutionary democrat. His alliance with Connolly was complementary for both leaders. His vision of a risen people, taking what they are entitled to, is still our demand in our own country, where the denial of democracy has led to partition and two states caught in the vice-grip of imperialism, with inequality and oppression being the norm. The only solution is the socialist republic, the republic of Tone, Connolly, Pearse, Marx, and Lenin.